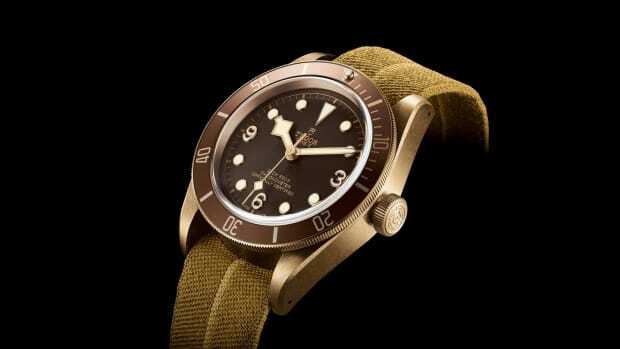 The popular Black Bay collection from Tudor is getting an all-new model, the P01, based on a prototype design the manufacturer originally built for the US Navy in the 1960s. 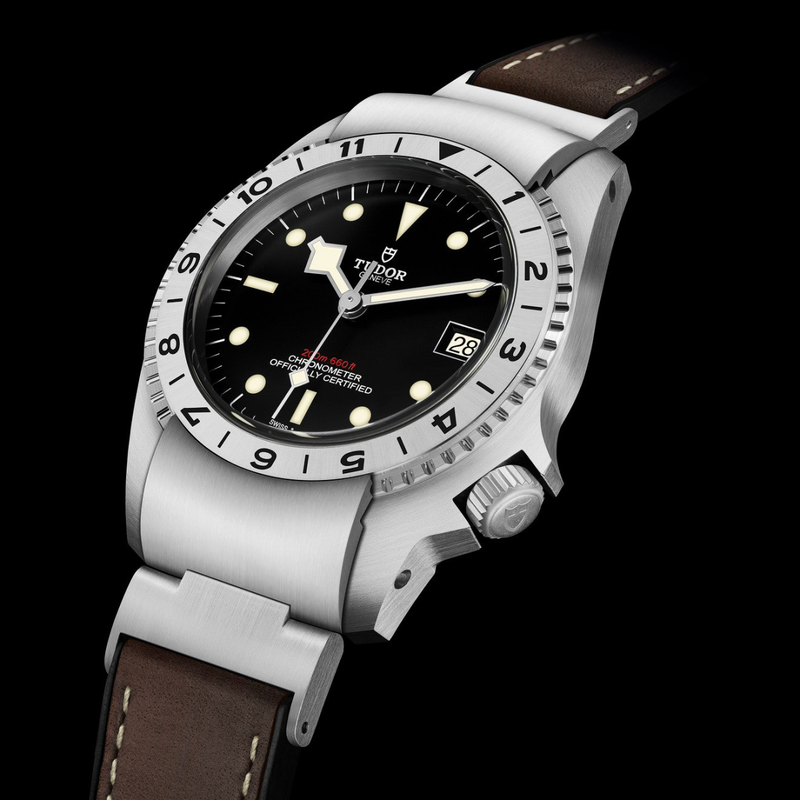 One part divers' watch and one part navigator's watch, it features a new case shape defined by a four o'clock crown and a unique locking mechanism to keep the bezel in its set position. 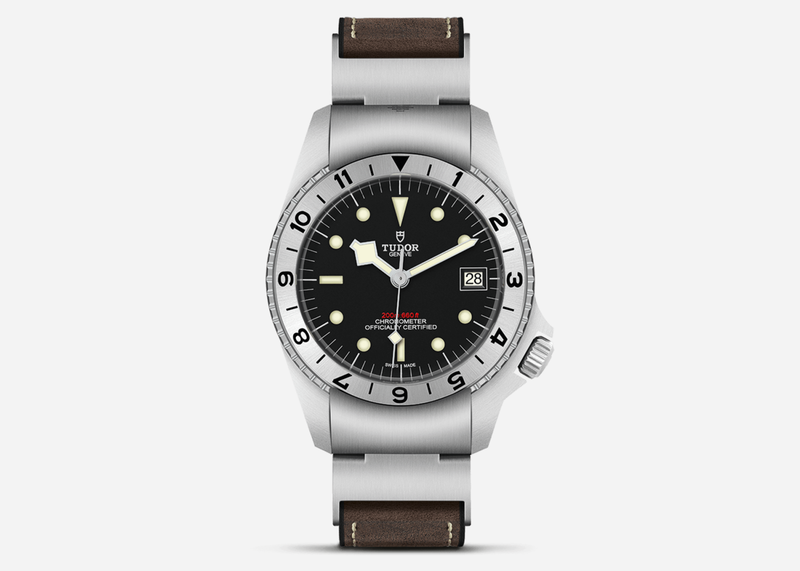 It's bulky but sleek at the same time and feels like the kind of thing a British spy might wear on a tropical adventure, so quite obviously we're in love with it. 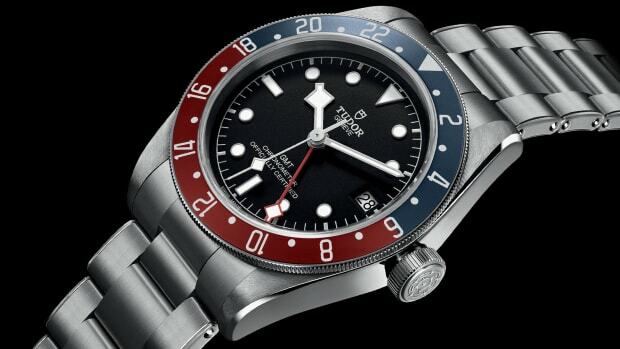 Powered by Tudor's in-house MT5612 movement with a 70-hour power reserve and clad with a hybrid leather-nylon strap, it's due out this July with a price tag of $3,950.